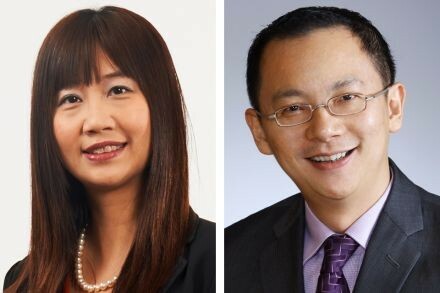 Singapore's national accountancy body is broadening its membership rules to recognise accountancy technicians - professionals who perform accountancy-related work but are not fully fledged accountants. 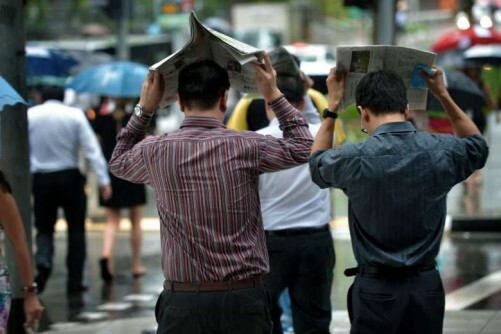 The move by the Institute of Singapore Chartered Accountants (Isca) is to help address the shortage of accountants here, said Isca chief executive Lee Fook Chiew at a media briefing yesterday. 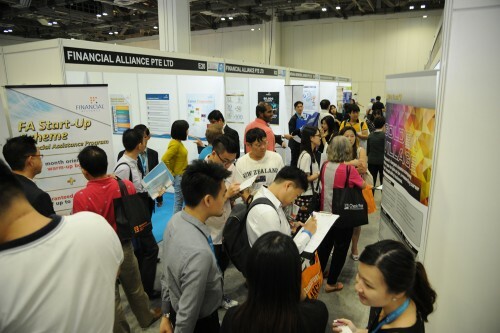 The initiatives were announced by Isca president Gerard Ee at this year's Singapore Accountancy Convention, which was held at the Marina Bay Sands Expo and Convention Centre yesterday. Accounting technicians perform accounting roles such as audit, bookkeeping and accounts preparation, and tend to be polytechnic graduates. Accounting technicians who meet certain criteria can now become "affiliate" Isca members - a new membership class. Isca will provide members with professional support. Applications for affiliate membership will open in June next year. 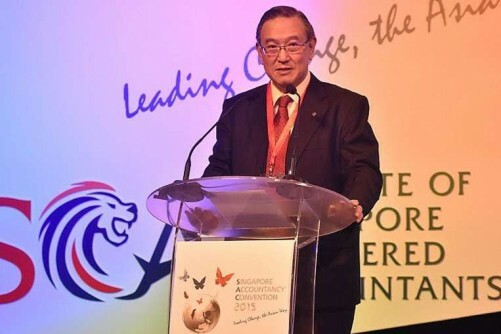 These memberships will give employers assurance that the accounting technicians they employ "are subject to ethical and professional standards", Mr Lee said. They enhance the credentials of such technicians as well, he added. Mr Rowland Kew, managing partner of accountancy firm CA Practice Pac, said an affiliate membership will give his firm assurance about an accounting technician's capability. It was difficult, however, to find the poly graduates to take on accounting technician roles, he added. Isca said it will allow accountancy graduates of certain foreign universities to become associate members. 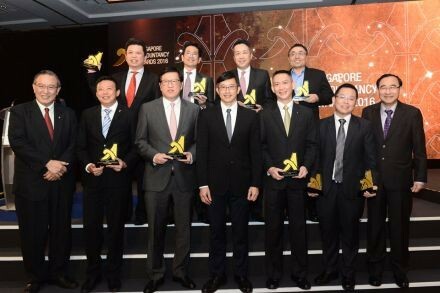 Previously, only those who graduated from certain Singapore university programmes, completed the Isca Professional Examination, and possessed recognised accounting qualifications were eligible for associate membership. Isca, together with its education arm and the Association of Accounting Technicians (AAT), have signed a memorandum of understanding to offer the Isca Accredited Accounting Technician (Isca AAT) diploma. The programme will be offered in partnership with the AAT, a professional membership body that aims to contribute to the education and development of accounting technicians. Permanent Secretary for Finance (Performance) Lim Soo Hoon, in her keynote address at the convention, suggested how the accounting sector could evolve to keep up with changes in the global environment.